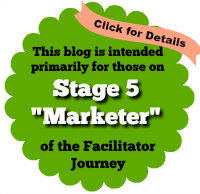 Since we are doing our first pilot of a marketing course for ToP Facilitators and trainers today in Omaha, Nebraska, USA, I thought I would talk about how to market yourself as a facilitator. In particular, I would like to cover blogging and “YouTubing”. I would have to say that blogging and creating YouTube videos are probably the most overwhelming and anxiety-provoking marketing techniques for most people. Yet I have found extremely high levels of engagement and joy in doing both of these things. I have been astonished how many people tell me they read my blog. YouTube is a no-brainer since it is probably the fastest growing social media tool you can use. I know you don’t believe me when I say that it can be easy, but read on to find out more! What: A short written article created and published on a regular basis that shows your expertise. It can include videos, graphics and photos. You do not always have to write a lot of words. In fact it’s probably better if you don’t. A compelling title will be the most important thing to get people to open it. Why: If you do this regularly on a topic that is important, people will gain respect for your opinion. People actually like to be connected with someone who is thinking about something that is passionate to them as well. It creates community. 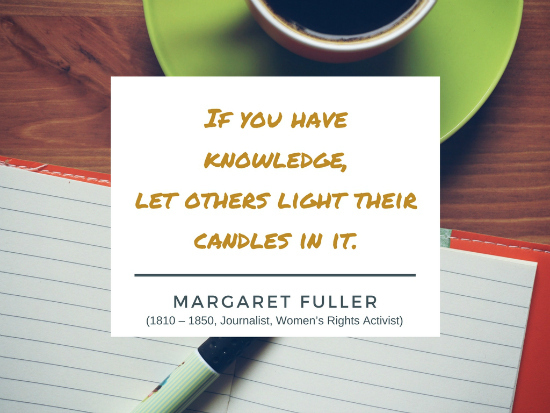 And people especially in this day and age, like to be connected to a global community of thought leaders like themselves. 1. Identify Key Subjects & Audience: Specifically as possible, choose the key subject and key audience you are going to reach. I am a generalist but my target audience is people who are already doing or thinking about doing process facilitation regularly. I try to include topics of interest to both internal and external facilitators. I am appealing largely, I think, to Gen X. Perhaps you have a sector or method expertise? What do you naturally excel at? 3. Write the Ones You Find Easiest to Write: The good news is you don’t actually ever have to write. I dictate most of my blogs into my smart phone. I also dictate them from the car on my headset to my colleague Errin while she types them. I am better at speaking than writing. You can turn on your phone audio recorder, stand in front of a mirror, and just start talking. Eventually you’ll have enough of an idea for a blog that you go back to edit. You might even hire someone to do the editing. 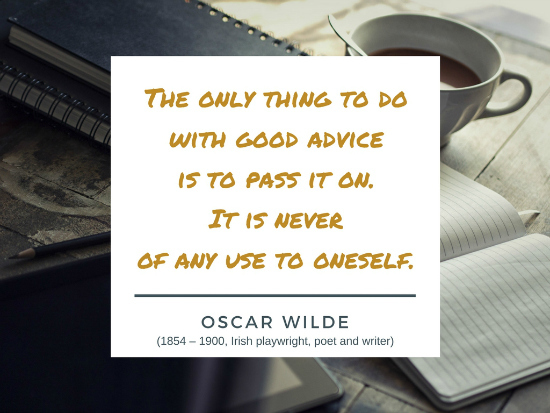 The most important thing with your writing is that it is easy to read. Shorter sentences 15-20 words or less are better. Make sure that you do not overly repeat yourself. Ensure you have graphics and photos, bullet points, and sub titles so people can just get the gist of what you were saying in about three minutes. Next, brainstorm pithy, catchy titles. Check your titles out with people who are passionate about the same topic. Let your topic list incubate for awhile. 5. Choose a Consistent Time to Publish: Get your readers used to receiving your blog the same time of day. Ideally you should publish at least once a month. Better is twice a month. Even better is once a week. Choose what is manageable for you. Do not deviate from the schedule. We have published our blog for the last four years regularly every other Tuesday at 4 PM Pacific Time. We have written more than 100 blogs. When you know that you will not be available on a certain date, not to worry! You can pre-write your blog and schedule it to automatically post at your regular time. Most blog platforms have this option. Another idea is to take an older blog and fine-tune the content with a few new thoughts and some updated graphics. Voila! What: A popular website used to upload and share videos. With a Google account you can watch and like videos or subscribe to channels. To upload videos you will need a Google account to create your own YouTube channel. For instructions, visit this YouTube help page. Why: Video is projected to claim more than 80% of all web traffic by 2019, according to Forbes. Videos promote your brand, increases your SEO, and helps customers remember you! Plus, video marketing is easy to spread across the globe. This might sound scary – the thought of creating a video of yourself and posting for the world to see! And to call this marketing – even scarier. But that’s because we expect it to be professional and perfect. Part of that is true. Professional, yes – perfect, no. You have earned your colleagues respect because you were YOU! So why not introduce yourself to the world? It doesn’t have to be expensive and time consuming. You can start by creating your own videos around topics you are passionate about. Below are 5 steps to get you started. 1. 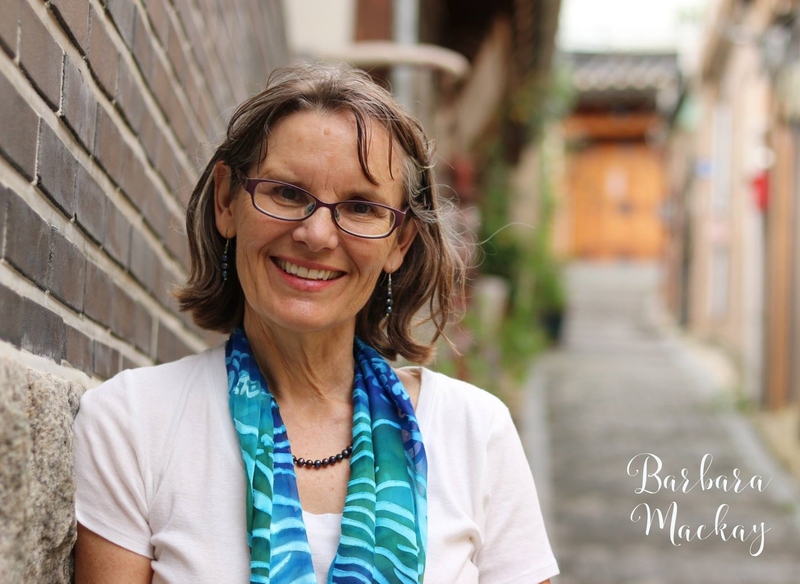 Take a Video Course: I took a high value video course by Keri Murphy at Inspired Living. It was really helpful for me to create a sense of comfort in speaking in front of a camera. I have created over 60 videos since taking this course. 2. Write a Short Script: I practice the script once or twice before recording. We use a smart phone to do all my videos. We have found the quality of iPhone was good enough for what I wanted to do. You need to be careful about your lighting and your audio. It would be a good idea to have a microphone plugged into your phone to ensure better audio quality. 3. Time Your Videos: Make sure your videos are less than 3 to 6 minutes. Do tell people, like in a blog, exactly what you were going to talk about. Cover your points quickly. Show and illustrate them – don’t just talk. Have props. Sitting usually is boring and stifles the natural you. Remember–Don’t be a perfectionist or you’ll never get any videos made! 4. Video Set-Up: We set up a series of about seven topics and record them all at once. Which means you only need to set up a recording session every few months to be a regular YouTube contributor! Find a location with good lighting and a backdrop that isn’t distracting or you wouldn’t be embarrassed to show off, i.e. a messy office, boring backgrounds, children’s toys in the living room, etc. Find props to include such as an easel and flipchart pad, centerpieces on the table, sticky wall with key topics, etc. And don’t forget your wardrobe, hair and makeup. Look like yourself but take note of anything you wouldn’t want to appear on screen. Finally, keep script notes nearby for easy reference. 5. Edit Your Videos, If Needed: You can use the editor inside YouTube, the free and easy to use Microsoft Movie Maker, or other programs with more features that will take some time getting used to. Many have a free trial such as Filmora. Then create a title, add a description with a link to your website or social media page. Add tag words for search engines to find your video. Then upload to your YouTube channel. Once uploaded, YouTube will give you a link to post the video directly inside your website or social media pages. 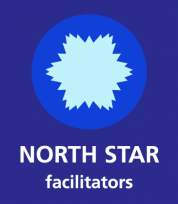 Here is our YouTube channel: https://www.youtube.com/user/NorthStarFacilitator. Don’t forget to subscribe to our channel! 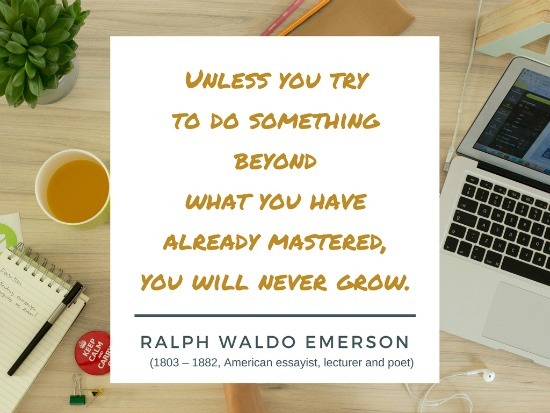 Try something new this year! If it’s too overwhelming to start both a blog and videos, try just one. Step 1: Get out a calendar and circle a date for at least one blog or video a month. Step 2: Select 12 topics that would appeal to your audience. Step 3: Pull together the resources you’ll need for Month 1 only and get started with the steps above! I can’t wait to see what you’re going to share!